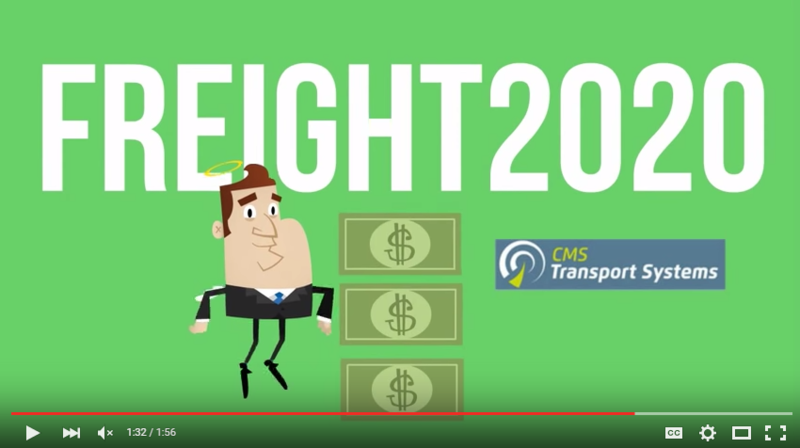 A light-hearted animated cartoon is helping to explain the advantages of the Freight2020 transport management system over manual or spreadsheet-based processes to run operations management, from freight bookings through to invoicing, which is where transport businesses are generating their revenue. 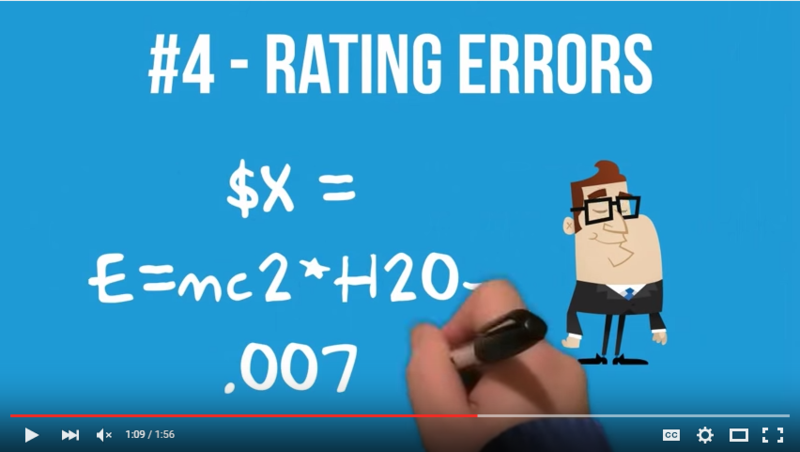 The new video, titled The Four Deadly Sins of Transport Management (and how to avoid them), runs for less than two minutes but manages to highlight the four most common causes of revenue leakage in transport and logistics operations. Lost bookings, duplications, missing paperwork, and rating errors – these are just four of the problems caused by using outdated, patched-together systems which can erode margins and cause frustration to the transport business and its customers. The key messages of the video are that Freight2020 eliminates risk to the business from the four deadly sins of transport management, and this is just the start of what Freight2020 can do for a transport business. With the fully integrated Freight2020 transport management system, the business can become more efficient, more competitive, and more profitable. All it takes is a live demonstration to find out how Freight2020 can transform almost every aspect of your business.